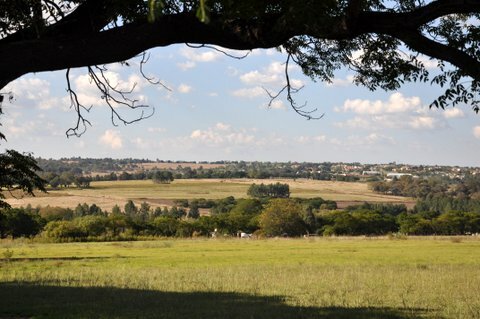 The Greater Kyalami Conservancy, Residents’ Associations and adjacent land owners are objecting to the large scale light industrial park planned north of Fourways, which is likened in size to industrial developments in the Modderfontein area. 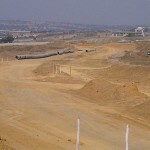 Century Properties were granted environmental authorisation in 2009 for a mixed use residential development on the Riversands Farm which covers the portion of land between Erling road and Mnandi road east of William Nicol. 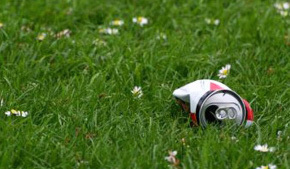 Century applied for and was granted permission to amend the environmental authorisation in a shortened public participation process in February 2013 just a few days before Gauteng Premier Nomvula Mokonyane announced the project in her State of the Province address. 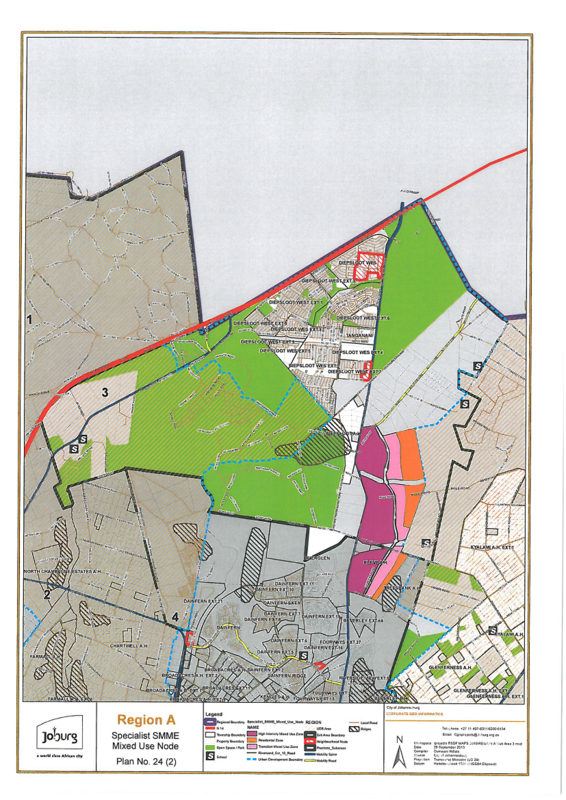 The current Regional Spatial Development Framework did not support light industrial use at this node and to amend the RSDF, the developer initiated a public participation process which was attended by residents from Kyalami and Diepsloot. 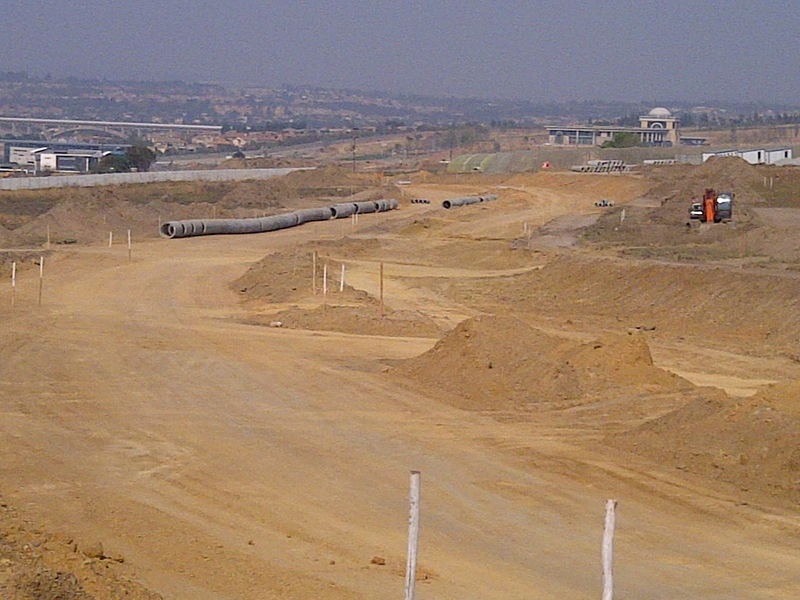 Construction of boundary walls and a dual lane road commenced in July 2013 before the outcome of this process which was finalised in March 2014. 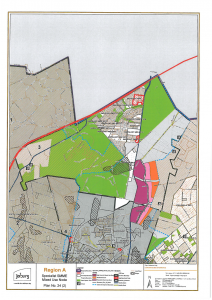 The proposed industrial site would be immediately adjacent to properties used for large scale chicken farming, cattle and sheep farming, schooling from Preschool to high school, a riding school for the disabled and properties used mainly for the purpose of equine sports and recreation. We have also received reports of endangered species on the site and GEKCO is requesting permission from the developer to investigate their presence. 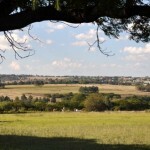 The conservancy also feels the development would have negative impacts on the broader area as our electricity demand is already dangerously higher than supply, it would increase traffic on already congested roads, and studies have not been done on visual and noise pollution and the impact on wetlands and rivers. 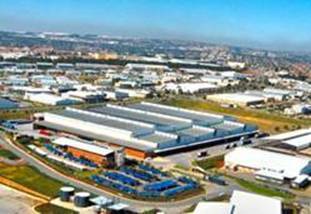 GEKCO will be appealing the Environmental Authorisation that was granted to amend Phase 2 (the remaining portion) of Riversands to include light industrial and large scale retail and commercial use. We encourage other interested parties to join us in appealing the decision. The notice of appeal (attached) needs to be submitted by Wednesday, 22 January by fax (preferred) or email to the MEC, the consultant and developer below. You will then have 28 days in which to lodge the appeal. I have also attached the decision for your information. You may contact Kristin chair@gekco.co.za for further clarification.